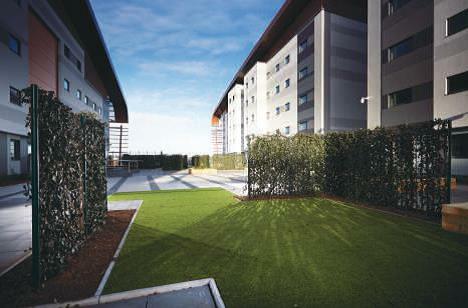 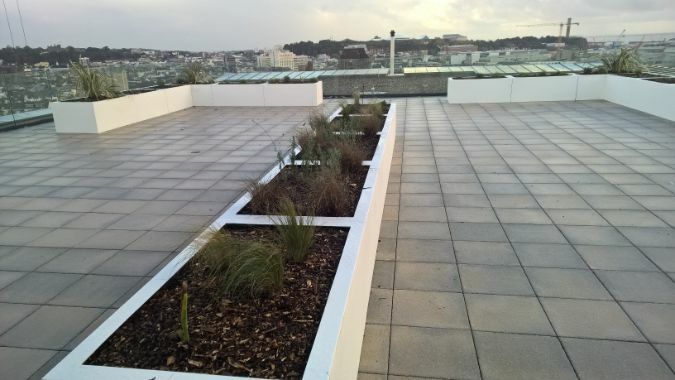 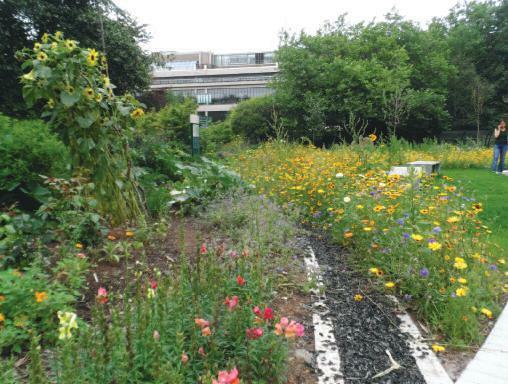 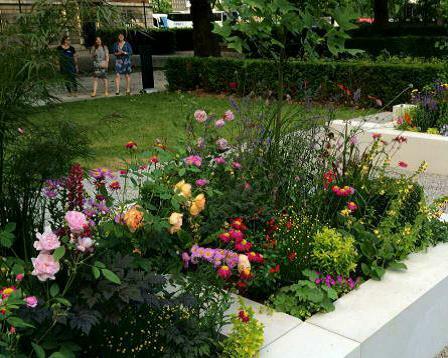 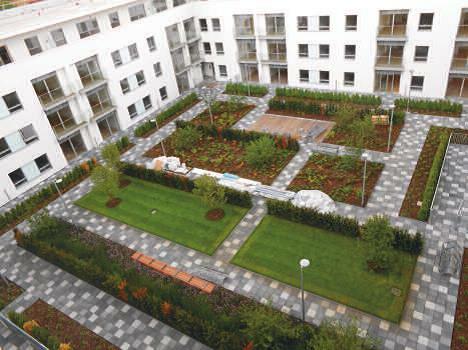 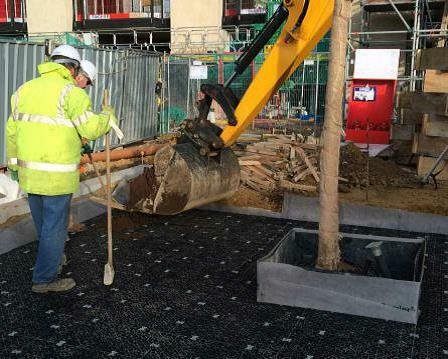 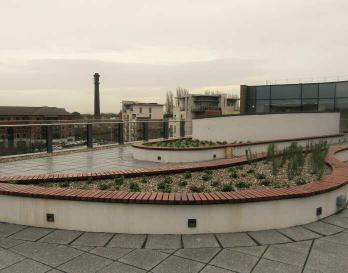 Green-tech is a major supplier in the delivery of a large-scale Roof Garden in Jersey. 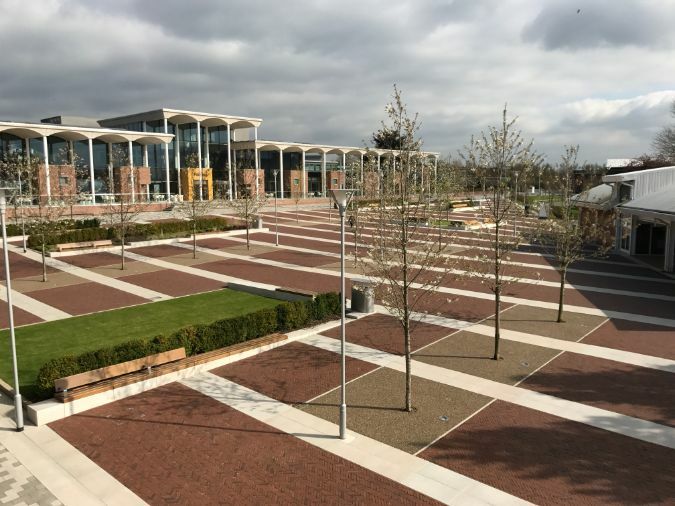 The United Synagogue recently commissioned a project to enlarge the UK’s most significant Jewish cemetery, a 16-acre site in London’s Green Belt, and to create two new prayer halls. 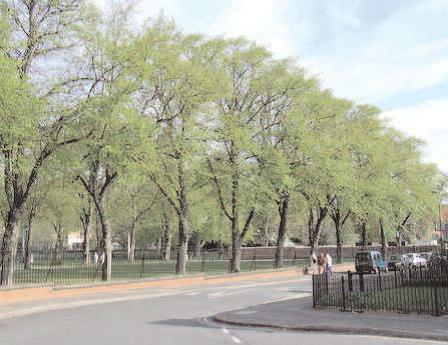 The Bushey Jewish Cemetery, located in Bushey serves the Jewish community within Northwest London. 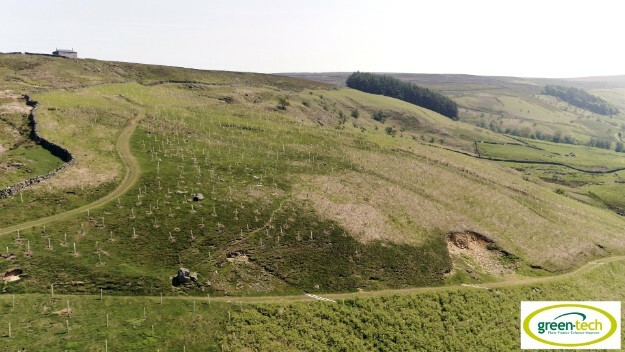 A project worth £318 million to upgrade the A1 through north Yorkshire has been a logistical triumph and a long waited high quality improvement to the Northern motorway network. 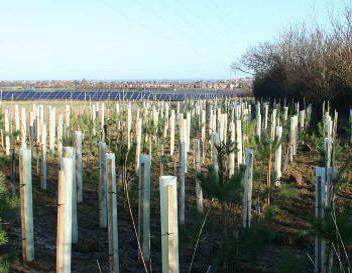 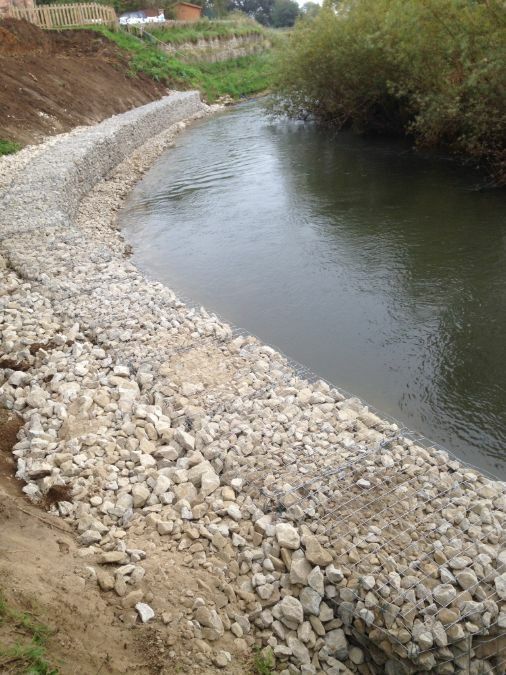 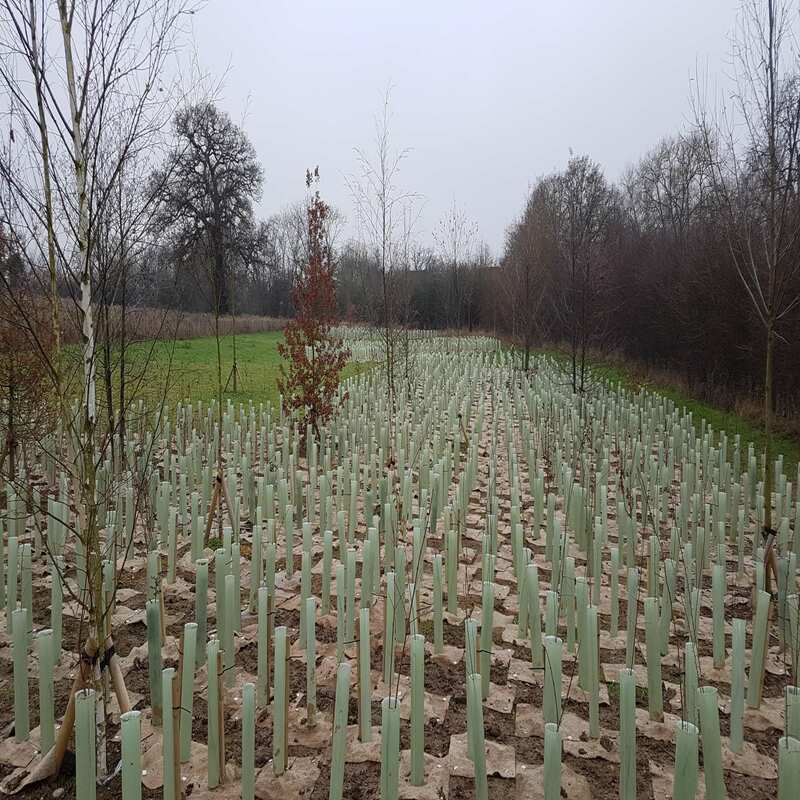 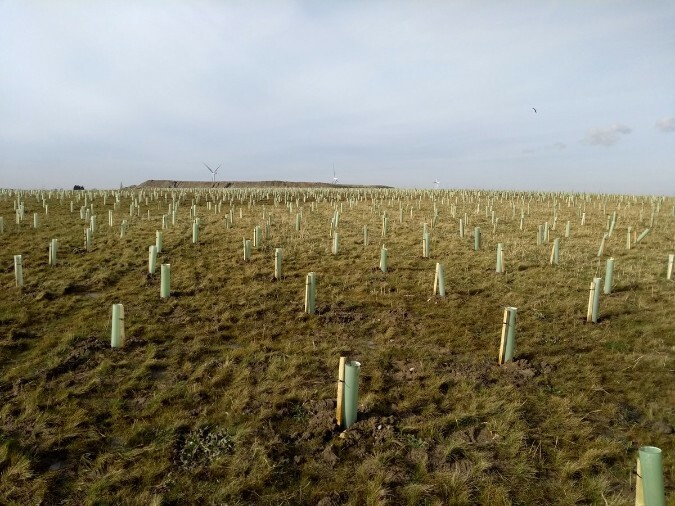 Green-tech was ecstatic to be selected as a supplier to the project, working in partnership with Ashlea Landscape Contractors to plant a mixture of trees and shrubs along the embankments and trunk roads of the A1 between Dishforth and Leeming. 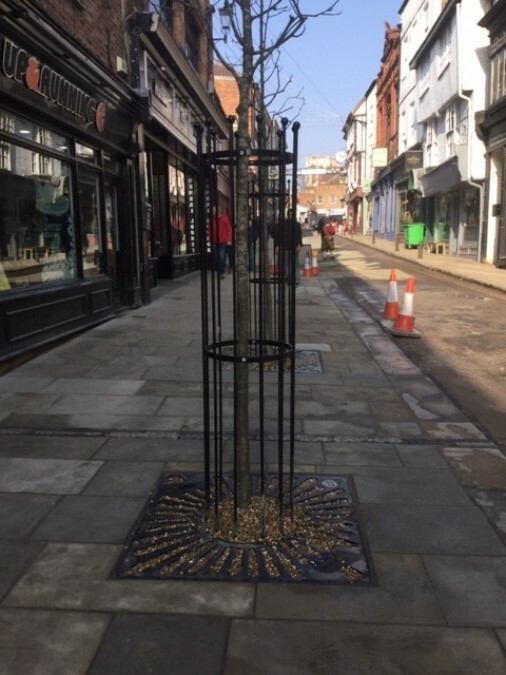 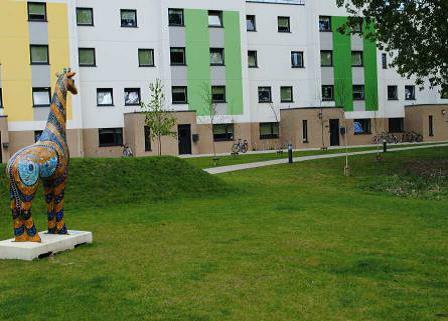 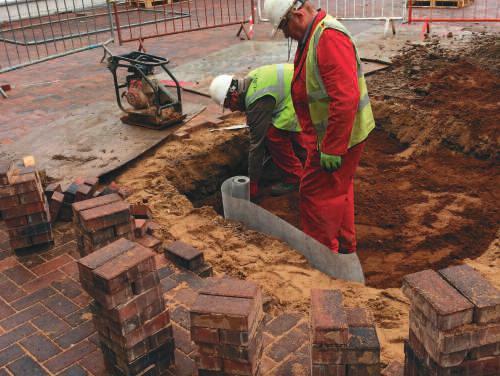 Dobson UK LLP won the landscaping contract from principal contractor Eurovia which included the planting of 45 large trees as part of an urban town centre regeneration project. 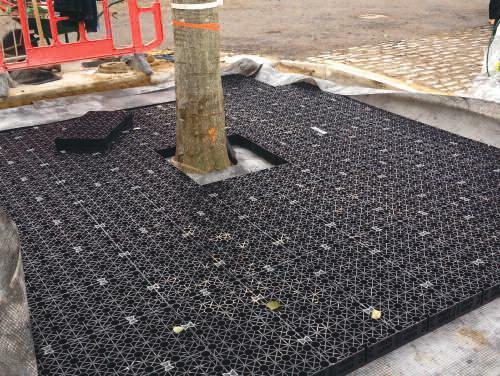 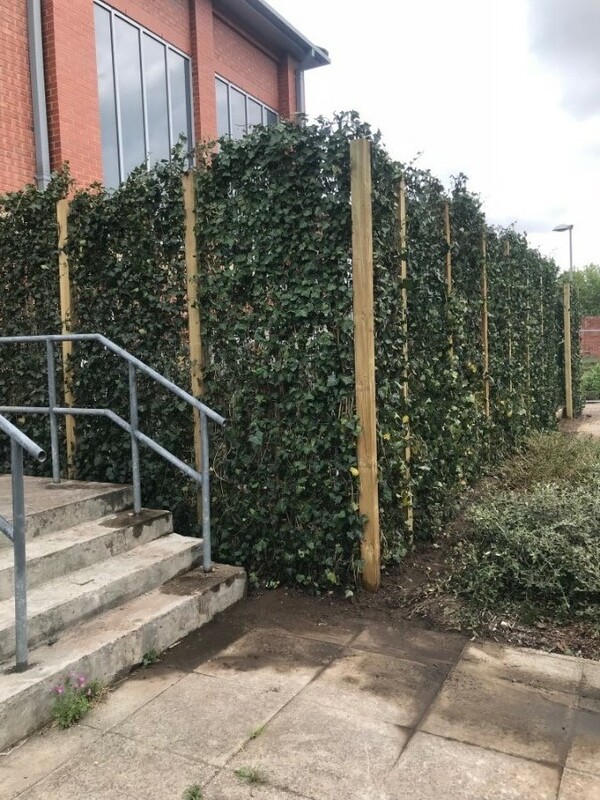 Green-tech has recently supplied 45 tree grilles to Dobson UK LLP, a leading provider of commercial landscaping and grounds maintenance. 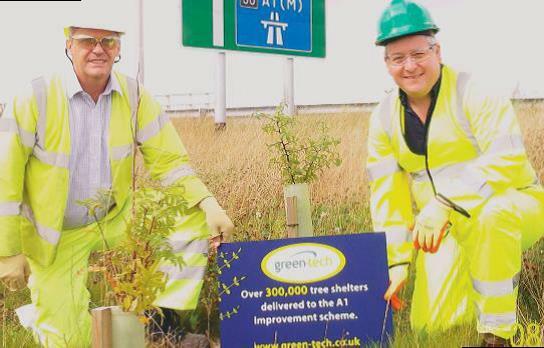 Green-tech was part of the Radio 1’s Big Weekend that took place at Earlham Park in Norwich in 2015. 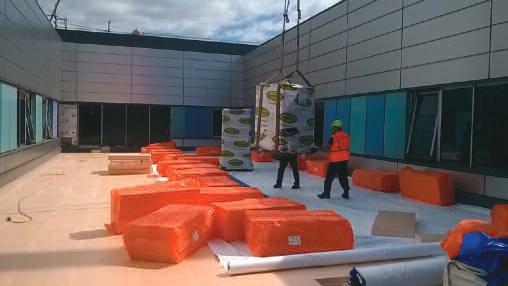 Three artic wagons containing 5000 sq. 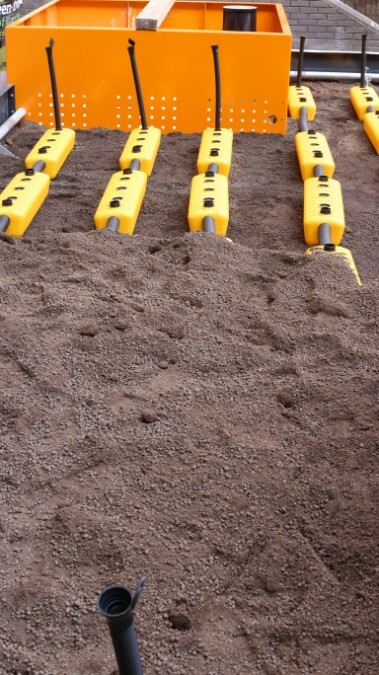 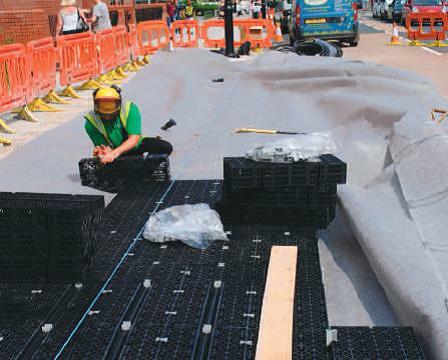 metres of GRB Plus was supplied by Green-tech and used to protect and stabilise the ground for the full area which included parking and the stage. 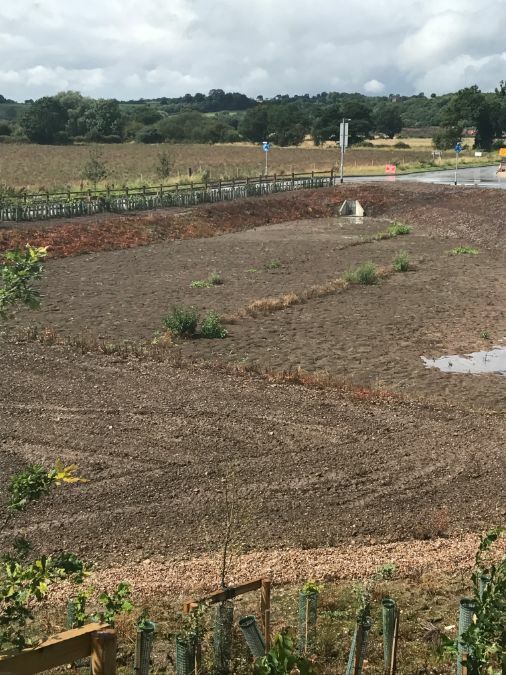 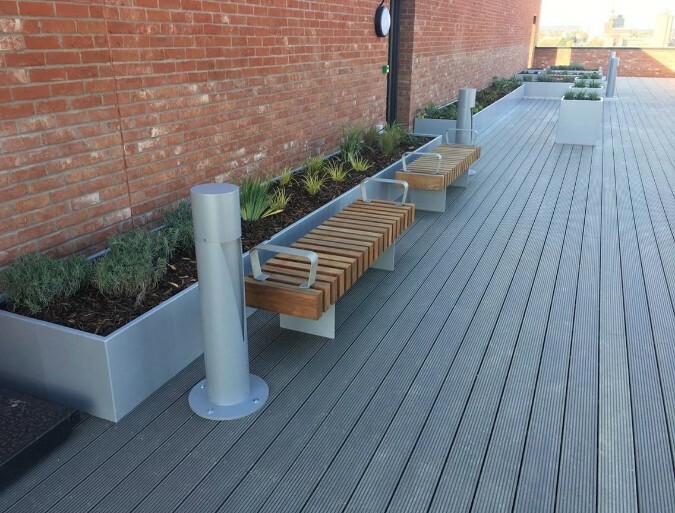 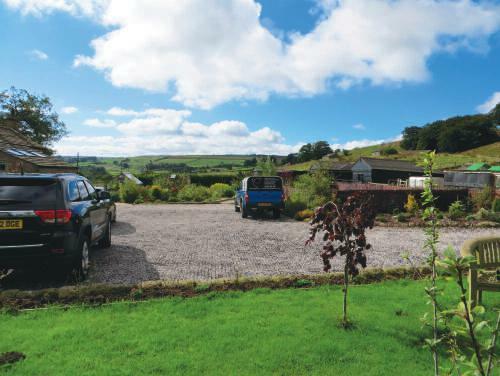 A £3m business park development in North Yorkshire has specified the installation of GRB Plus to provide a robust and effective landscaping solution to its car parking areas. 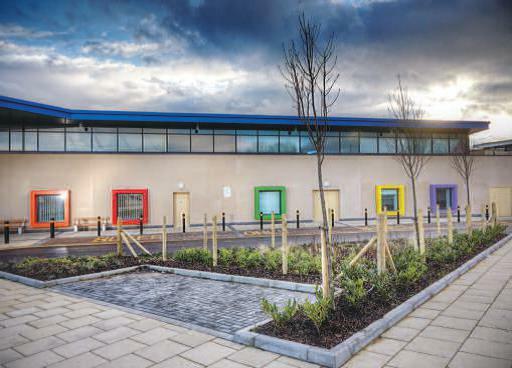 Rabbit Hill Business Park, located on the outskirts of Harrogate is the new home to four local businesses and boasting expansive warehousing and office space. 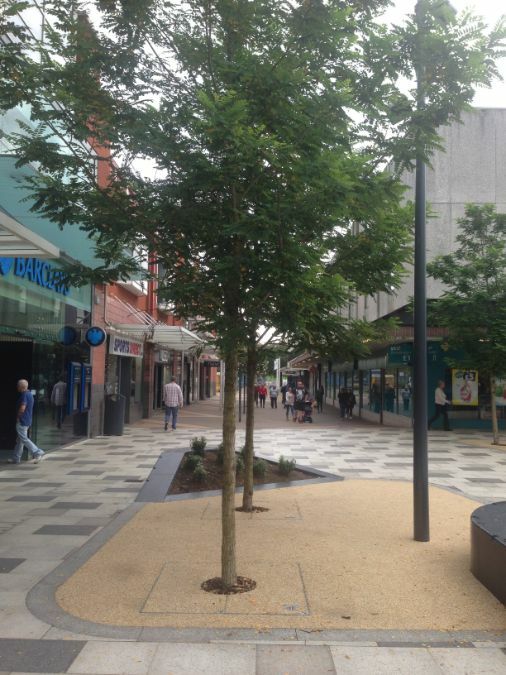 The Marlowes Shopping Centre is Hemel Hempstead's main shopping area, situated in the town centre. 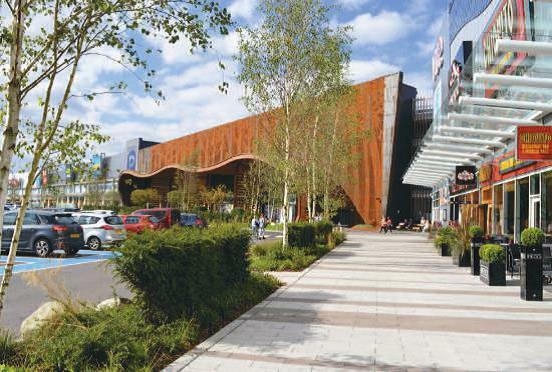 The towns Dacorum Borough Council is spending £30m on a town centre regeneration project that aims to make Hemel Hempstead Town centre a more vibrant, accessible and busy place to shop, work and visit. 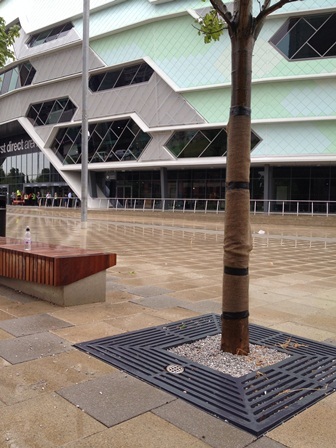 The new ITV Media City based in Salford is now the home of the nation’s favourite TV programme – Coronation Street. 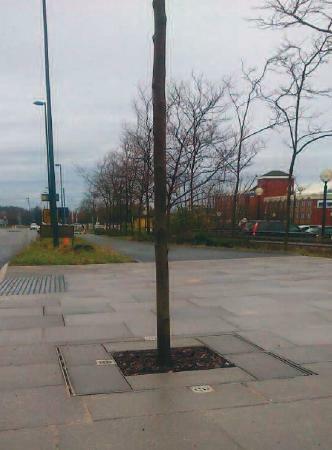 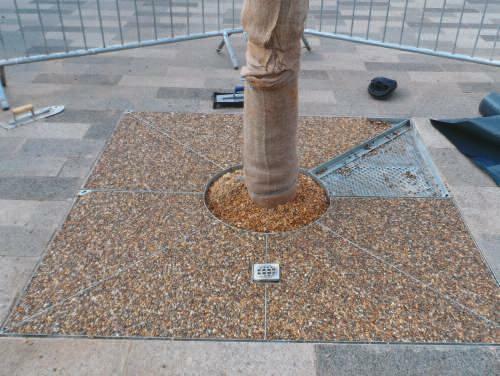 A major part of the Coronation Street move was the introduction of a tree onto the street, as the uprooting of the existing tree was considered highly impractical. 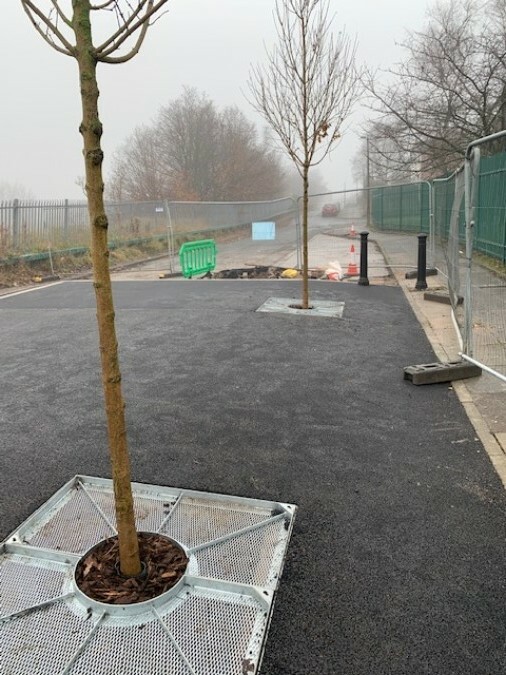 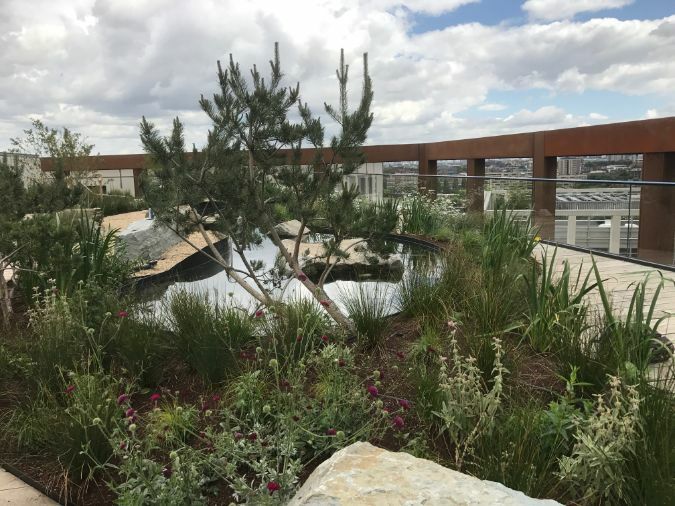 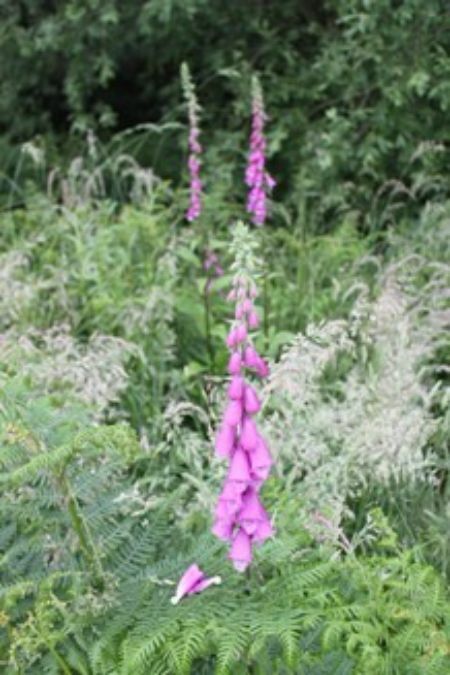 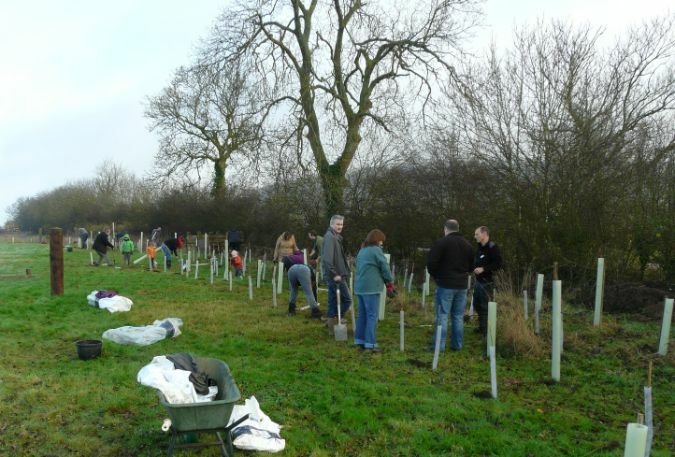 The tree required planting in a specific restricted area and gtSpecifier was called upon to assist with drawing up the plans and visiting the site to prepare the tree pit. 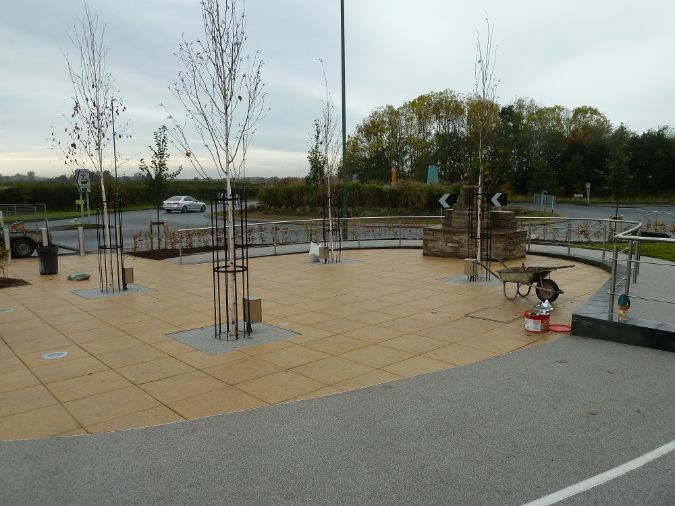 Ocean Road is part of the South Shields town centre redevelopment programme. 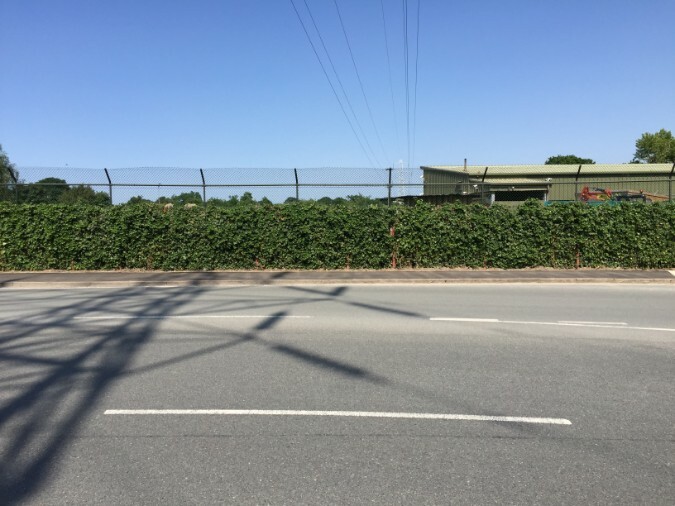 The improvements to Ocean Road will provide a more attractive and pleasant pedestrian route which draws visitors to and from the Foreshore. 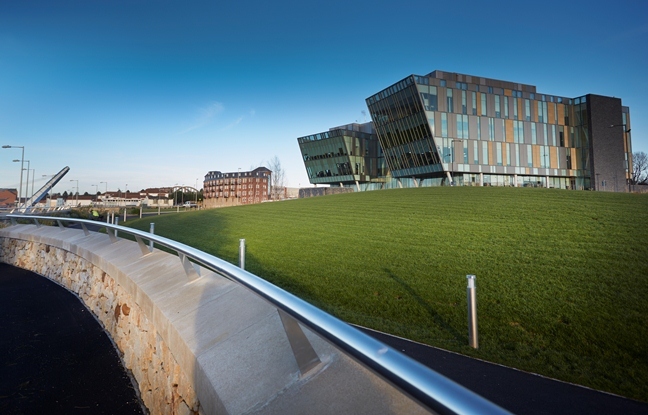 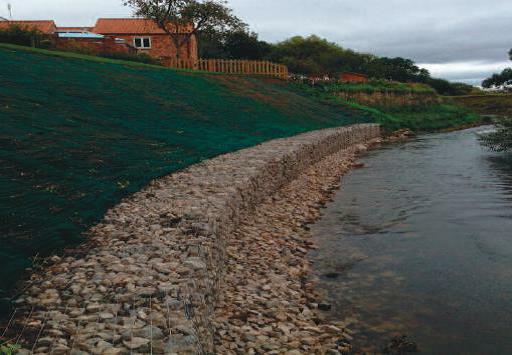 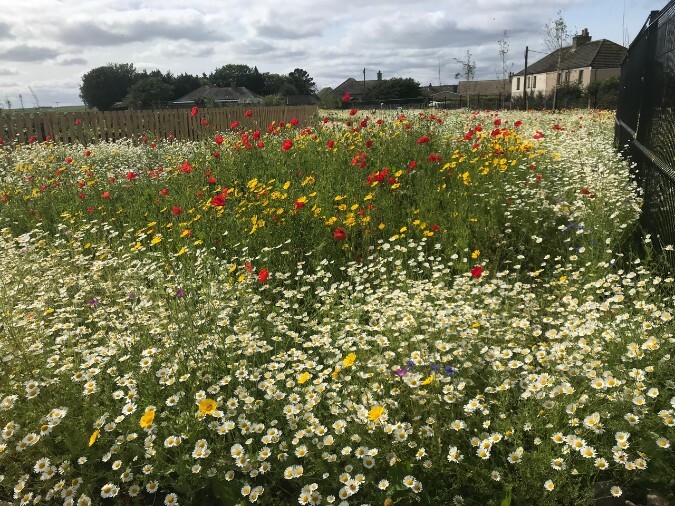 Green-tech was approached by South Tyneside Council to develop a hard landscaping solution for the Ocean Road development. 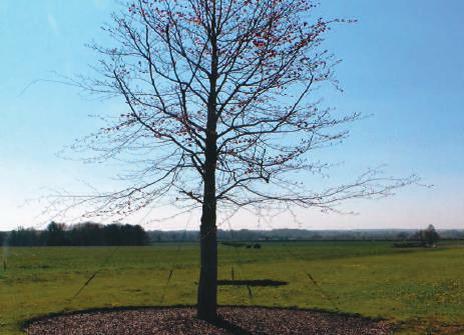 Haley and Judit bought a house in Witham, Essex without a fence or hedge boundary between their property and the neighbouring farmer’s field. 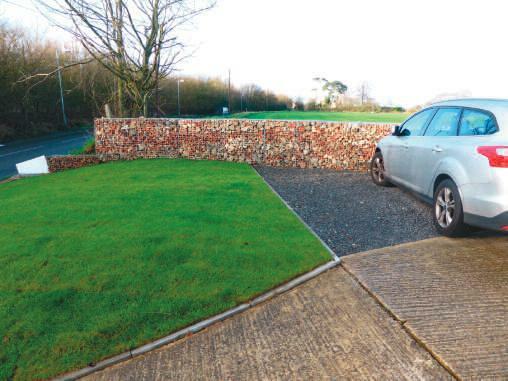 They also had a lot of rubble to dispose of after knocking down walls and sheds to build a drive. 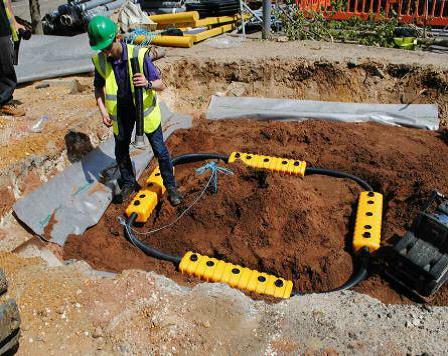 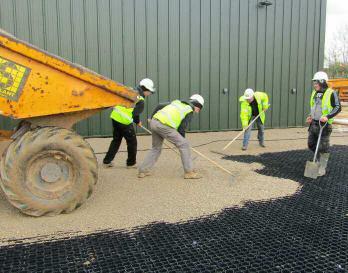 They needed to install a boundary and organise costly rubbish disposal on a very tight budget. 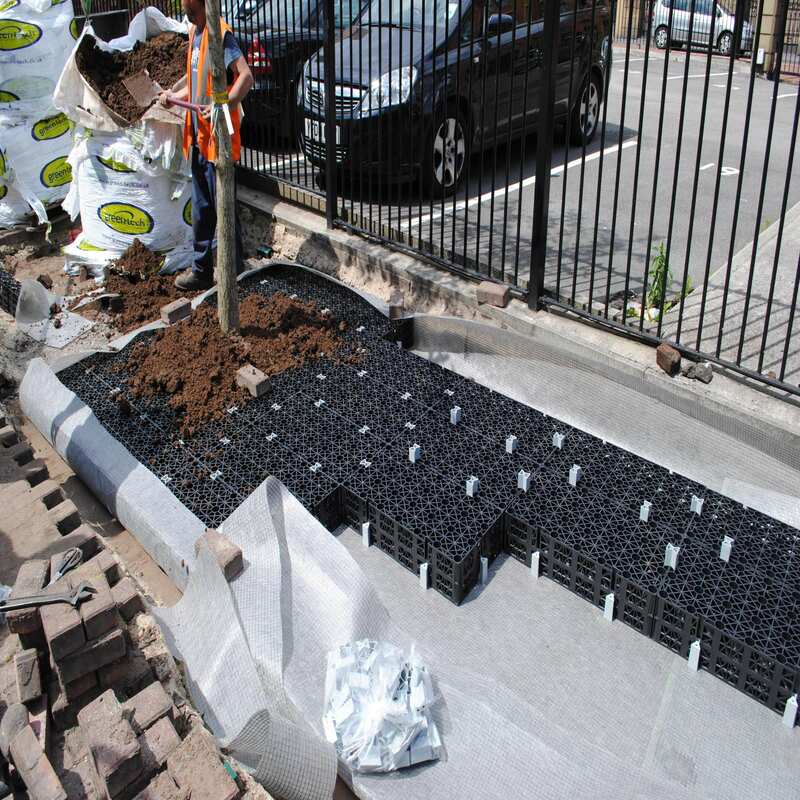 Haley contacted Green-tech and asked us to help. 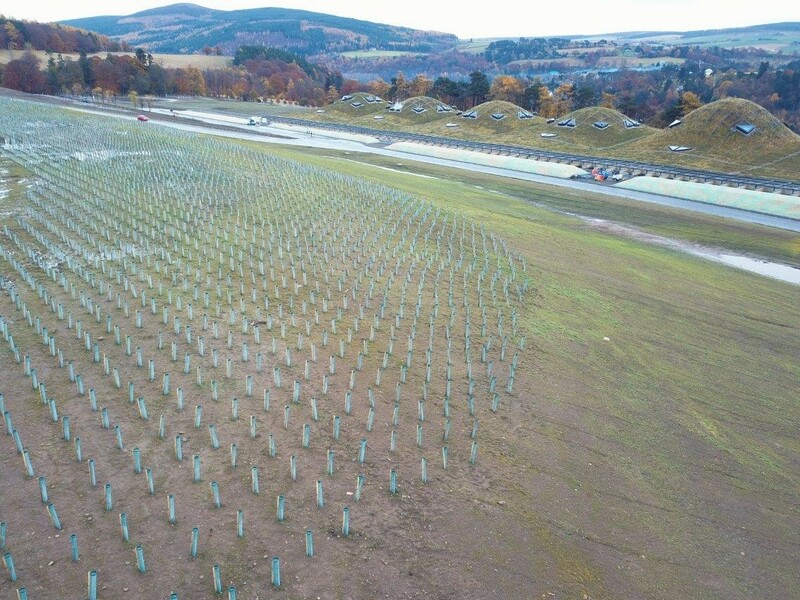 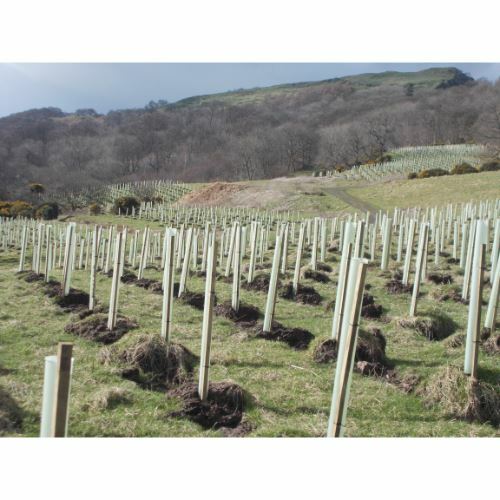 Landscape supplier Green-tech has supplied 9,000 Tubex tree shelters and 80,000 tree spirals for the first phase of the creation of a new 279ha woodland in the Kilpatrick Hills. 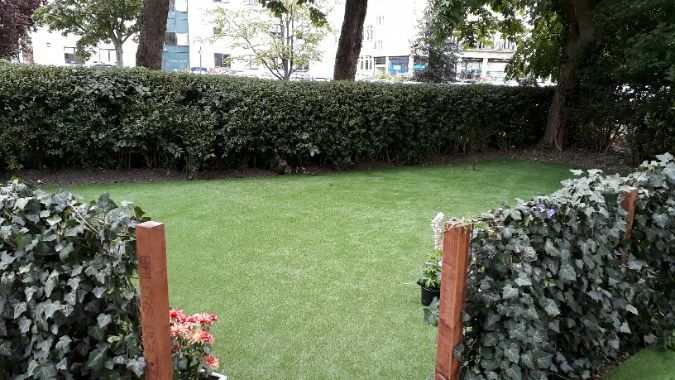 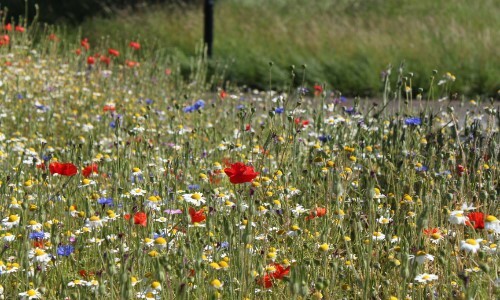 England’s first public park, Derby Arboretum, was renovated by laying almost 8,000 square metres of a variety turf products. 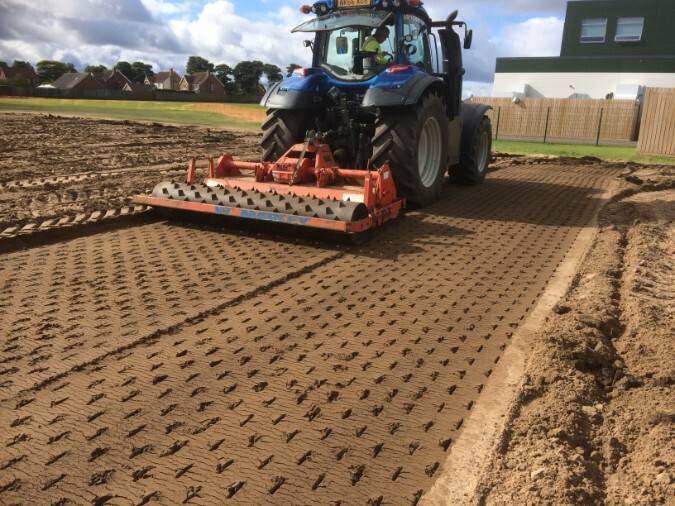 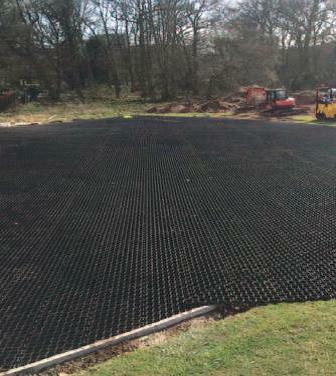 750 square metres of Lokturf, 150 square metres of Grassfelt and 700 square metres of Festival turf as well as 200 tonnes of Loksand to Derby Arboretum.